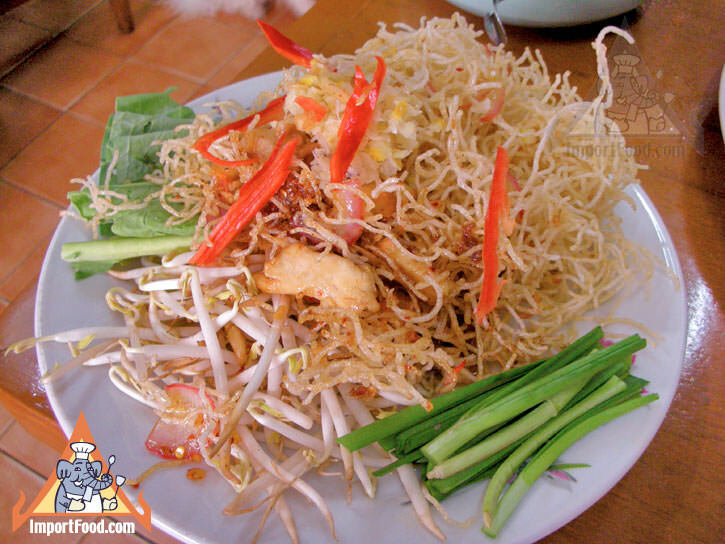 Chotechitr restaurant is a gem in the the Saochingcha area, with a wide variety of dishes all prepared to perfection notably the Mee Krob and the Banana Flower Sour Spicy Salad "Yum Hua Plee". 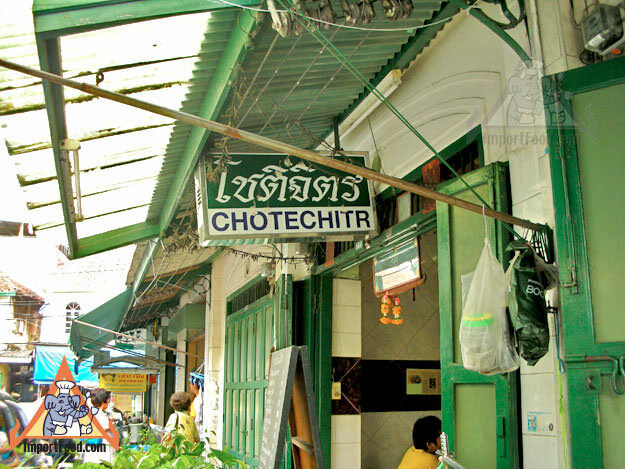 We love Chotechitr, and once you've tried the food here you'll realize that there is no mystery why it has such a fine reputation. Chotechitr became famous 90 years ago for making Chinese style alcohol using traditional herbs, and this "old generation" alcohol is still sold at Chotechitr--something few foreigners know even today. You just need to ask for it. 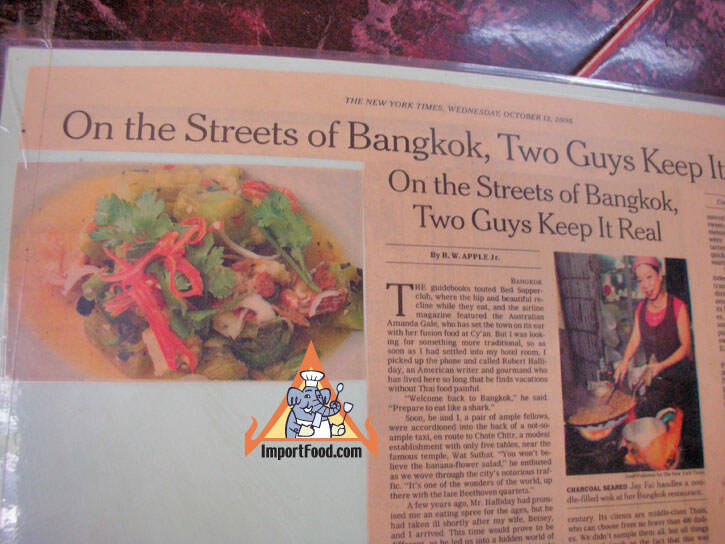 Chotechitr has been mentioned in many tourist guidebooks, NPR radio, and even the New York Times so it's become somewhat of a cult restaurant for food-savvy travelers in Bangkok. 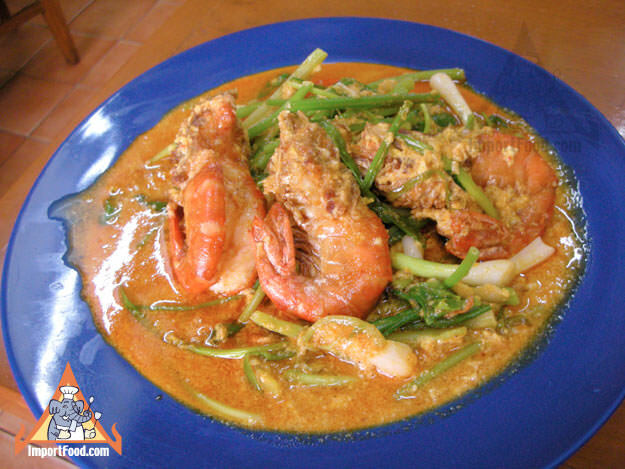 Of all the great food finds we mention in this area, Chotechitr is notable for being popular among locals but also well-known among tourists. 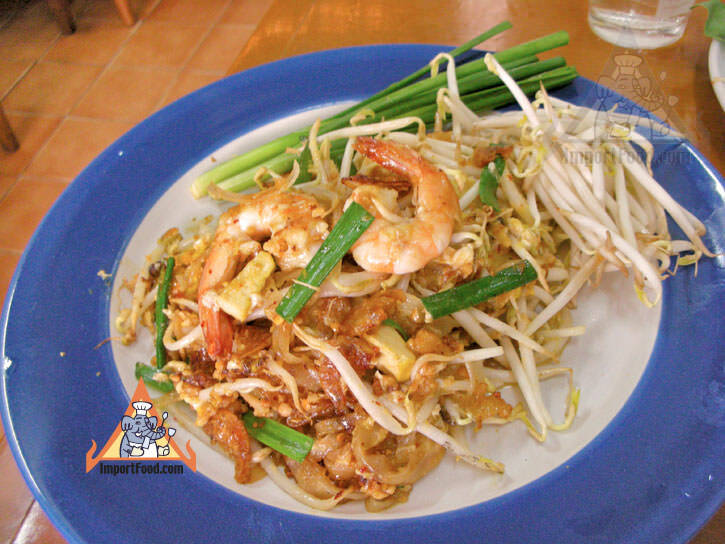 We ordered Mee Krob, Stir-Fried Shrimp with Curry Powder "Goong Pad Pong Kari", Yum Hua Plee, and Pad Thai. 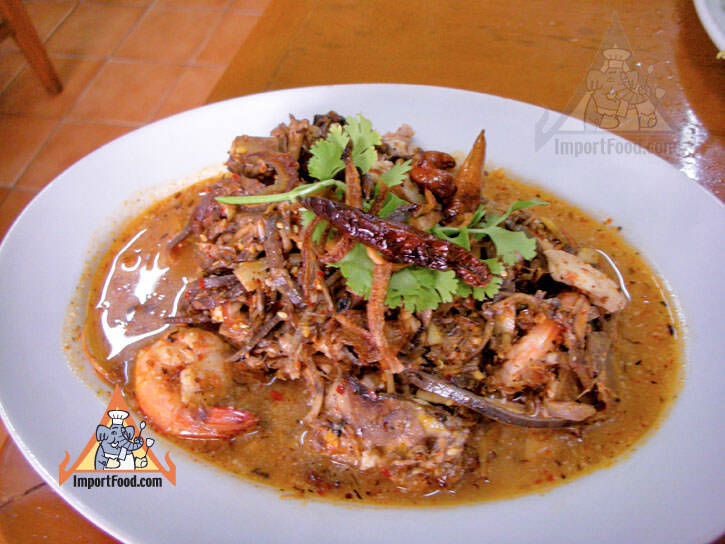 One of the more famous dishes in the restaurant which we did not order is Khao Taung which is crispy sticky rice, they are also known for Tom Yum Pla Tao Jeeow (tom yum with fish in soybean curd). 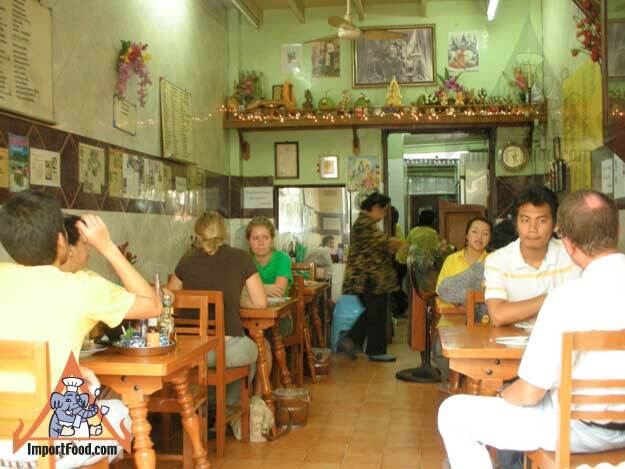 Prices here are very affordable, they offer excellent food at an extraordinarily affordable price. 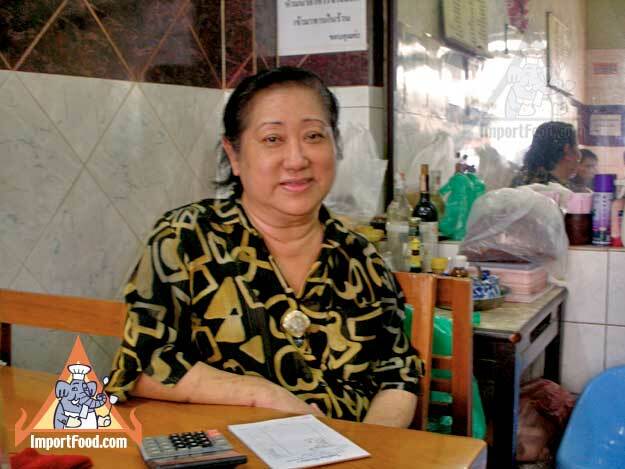 Our meal for 5 was 372 baht (about US$12) which included two bottles of fresh water. 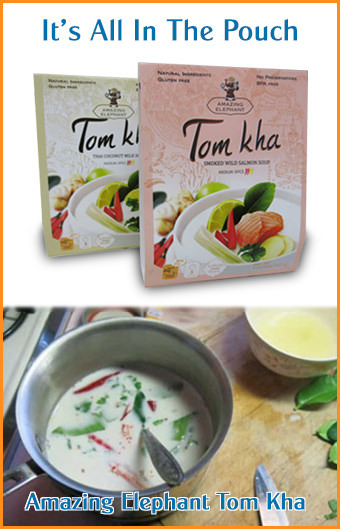 An unbelievable value for food of this quality standard. They are open from 11:00 AM - 9:00 PM Mon-Sat. 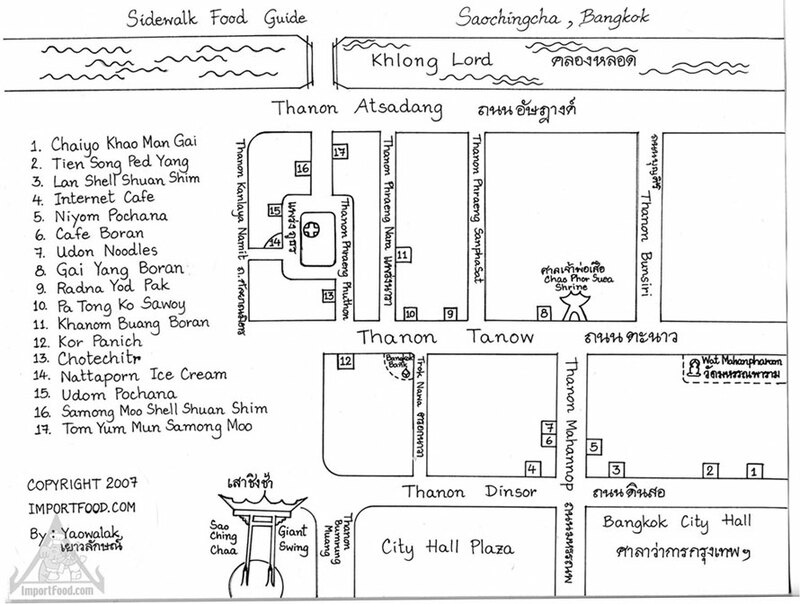 146 Phraeng Phuton, Bangkok, 02-221-4082. See our free map! Or Click Here To Download The Free Map in PDF format.